The Android 8.1 Oreo OS is preinstalled on the phone and it is overlaid with MIUI 9.5 which brings support for full screen gestures. Offers a fresh, fast platform to help you stay connected and productive while you're on the go. comes with Xiao AI voice assistant. This phone offers 4G LTE-FDD bands: B1/B3/ B5/B7/ B8. Xiaomi Mi 6X is powered with Snapdragon 660 that features an Artificial Intelligence Engine (AIE). 4/6GB LPDDR4 RAM delivers outstanding overall performance for opening and running applications, flipping through menus, running home screens and more. Xiaomi Mi 6X is equipped with an 18:9 aspect ratio IPS LCD display of 5.99 inches. The screen delivers Full HD+ resolution of 2160 x 1080 pixels. Extra-large screen is matched with a slim body to comfortably fit in your hand. Offers 18:9 cinema-like screen ratio that's perfect for viewing of videos, photos and games. 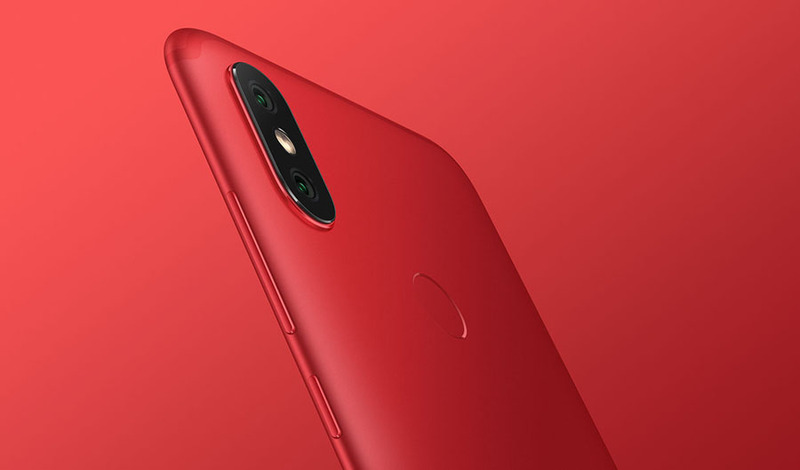 Xiaomi Mi 6X includes an f/1.75 aperture Sony IMX486 sensor with a pixel size of 1.25μm and a secondary 20-megapixel front-facing camera that features an f/1.75 aperture Sony IMX376 sensor with a pixel size of 2μm. The secondary sensor is a telephoto lens that offers 2x loseless zoom. 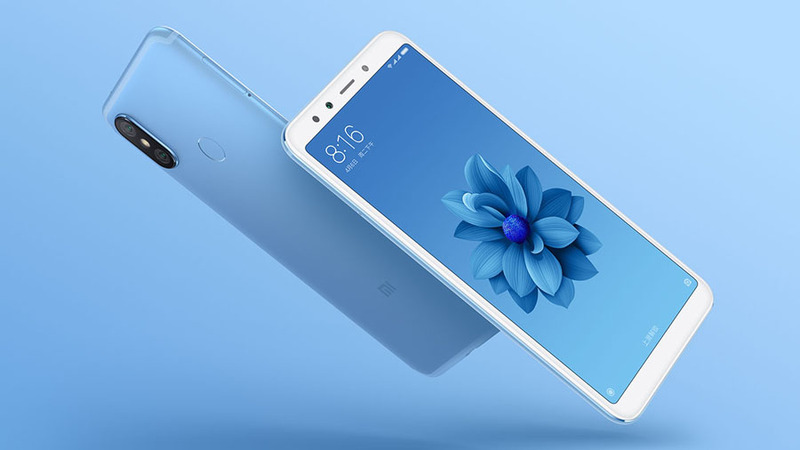 The Xiaomi Mi 6X is packed with 3,010 battery that includes support Quick Charge 3.0 18W fast charging. By charging it for only 30 minutes, the phone can gain 50 percent power. It is also equipped with AI smart powering function. I am a world traveler and this phone supports so many foreign languages. It helps me to learn and communicate with locals... English, German, Spanish and what not!